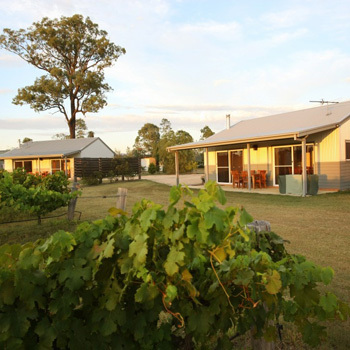 Self Contained Hunter Valley Accommodation in Quality Cottages set on a Winery in the Heart of the Lovedale Pokolbin Region NSW Just 2hrs from Sydney. 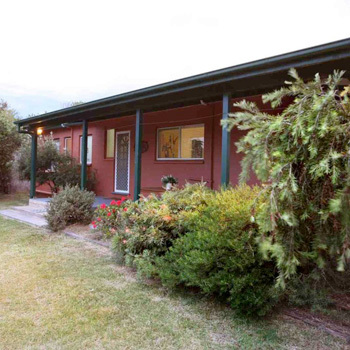 Our two bedroom cottages accommodate four guests in comfort. 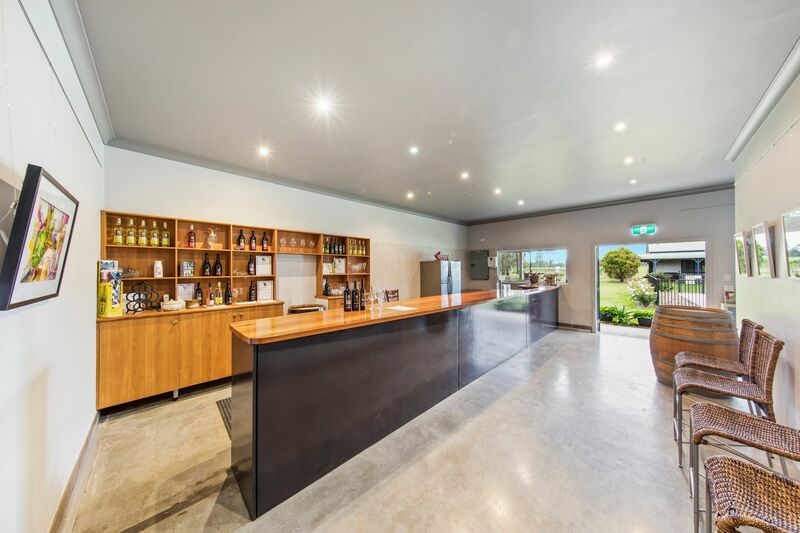 Modern and clean it backs directly onto our vineyard. 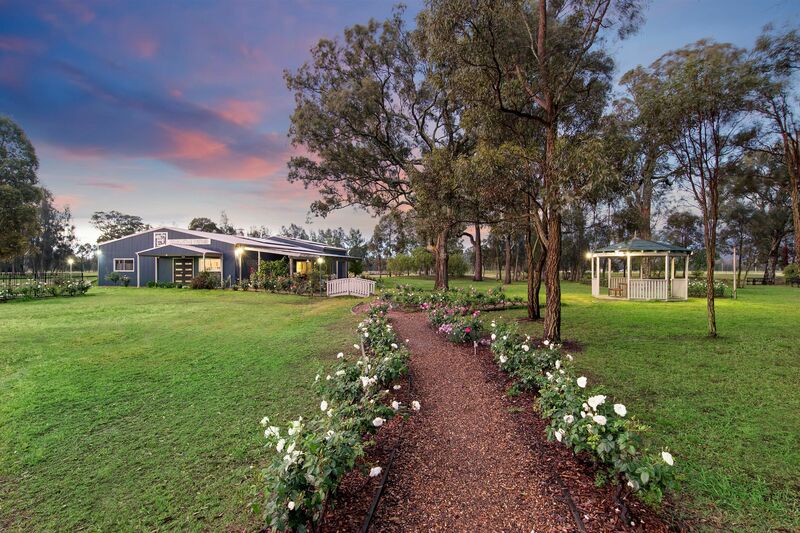 The wide verandah, on ground level, is fully covered and protected, perfect for an afternoon BBQ. 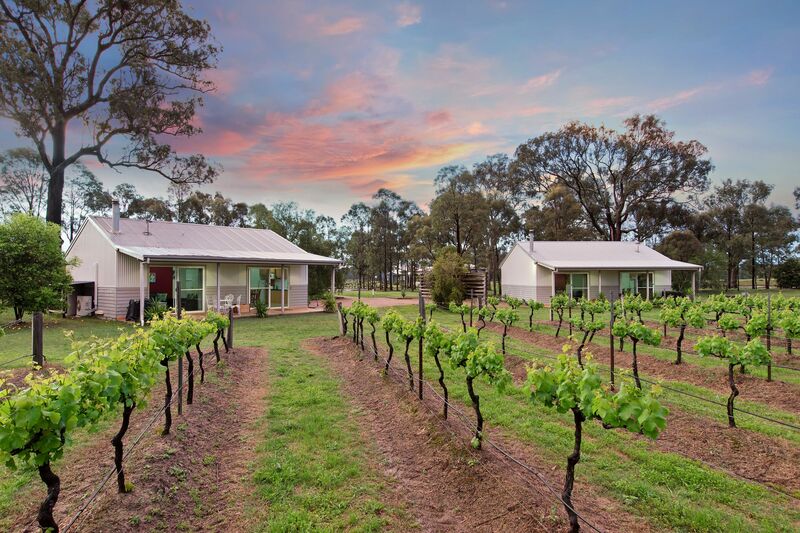 The three bedroom cottage accommodates up to six guests with room for two more on the sofa-bed, a great opportunity for friends or family to share what the Hunter Valley has to offer. 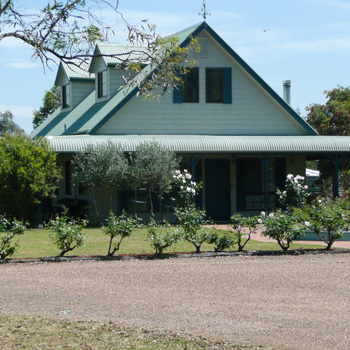 The cottage has wide covered verandahs, protecting the house from the sun. Our four bedroom cottage accommodation is spacious and comfortable and is located adjacent to our vineyard and swimming pool. This cottage can accommodate eight guests. The house has easy, level access and parking and is surrounded by rose gardens. 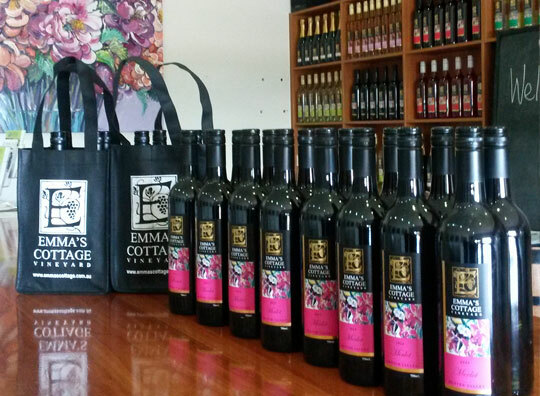 Come visit us at our Cellar Door – 438 Wilderness Road, Lovedale. 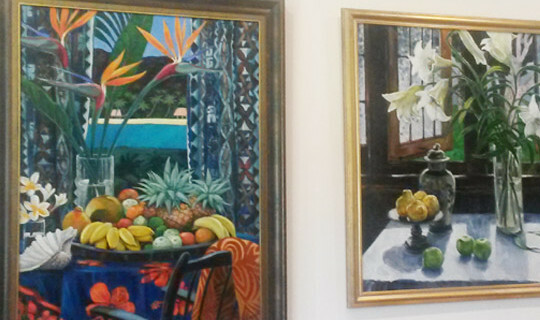 Presented in the gallery is a collection of regular exhibitions of art and handmade treasures from various Australian artists and artisans from the Hunter Valley and, sometimes, further afield. To see more about the artists featured in the gallery click here. are available for your next special event. Why not hold you next celebration in this lovely space. The Gallery seats a maximum of 30 people for dinners or 60 people for a more casual stand-up event. Our garden is suitable for groups of up to 120 people. Call Therese on 02 4998 7734 to discuss how we can help make your day memorable. held on the third weekend of May each year. The dates for the 2019 Lovedale Long Lunch are Saturday the 18th and Sunday the 19th of May. Stay tuned – planning is underway. 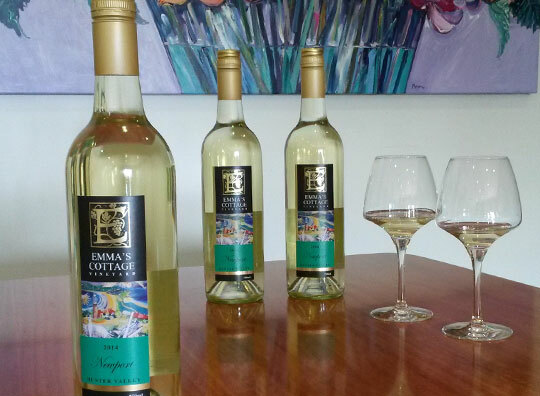 Emma’s Wine Club & Friends of Emma events starting soon. Make sure you join our mailing list to find out more. In life, there should always be time to enjoy the beautiful things. Take time to smell the roses whilst wandering around our garden. You may see water birds on the pond and various other native birds, kangaroos and other Australian wildlife. 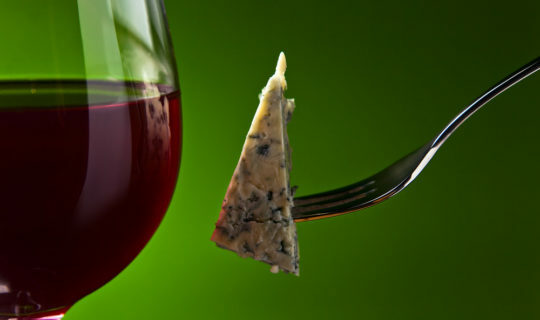 Partake in a winetasting guided by our staff and browse our wonderfully eclectic ever changing collections of works by local artists and artisans. Your stay is important to us, please let us know how we can help you make Emma’s even more memorable.